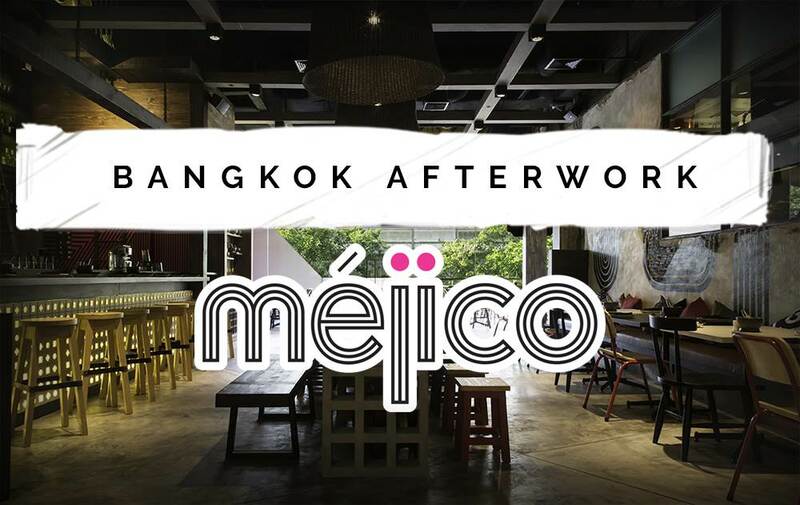 After one of our most attended events yet for Bangkok Afterwork's December event at Vesper, we're bringing in the new year with a bang - presenting an evening at the vibrant Mejico, right in the center of Groove (CentralWorld). 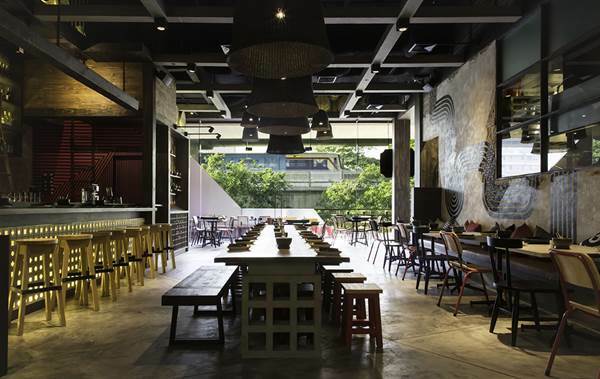 The spacious, relaxed venue is the ideal spot to meet other like-minded professionals, settle in for a refreshing beverage and enjoy casual conversation with a dynamic range of Bangkok-based locals and expats. Want to meet new people and make new friends? Maybe you're new to the city, or perhaps you just want to expand your circle. Many of our attendees have formed long-lasting friendships outside of the group, catching up regularly outside of BangkokAfterwork events. Even if you're a little shy or introverted, take that first step by RSVPing to Bangkok Afterwork and you'll soon be on your way to meeting a range of new people that are interested in getting to know you! On top of a creative cocktail list, Mejico also boasts Bangkok's largest selection of 100% Blue Agave tequila, offering a bespoke tequila experience with knowledgeable staff happy to impart their wisdom and a tequila wheel to predict your perfect match. For food, Mejico's market-to-table approach means that they always have the freshest fruits and vegetables like habaneros, jalapenos and avocados, harvested fresh from the farm to your dinner plate. Fire up your appetite with a range of canapes and settle in for something more substantive. As always, Bangkok Afterwork has negotiated a range of specials available exclusively to our group so you can sample your way across their delectable menu and unwind with a couple of their signature cocktails, all while enjoying exclusive savings.